Leeds woman thanks Samaritan who saved her from Tinshill gas explosion – Axe Safety Tax – tax shouldn’t cost lives! 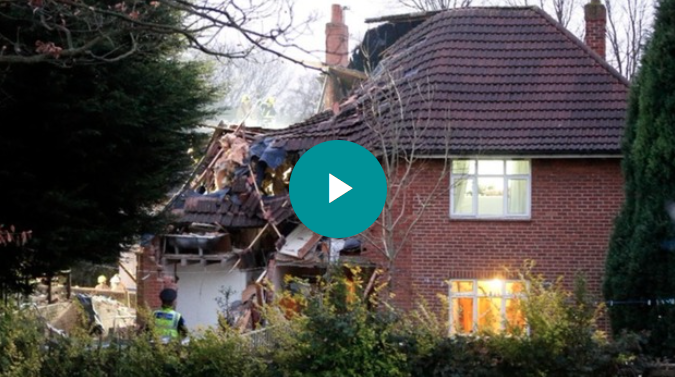 A woman from Leeds has thanked the ‘good samaritan’ who rescued her after a gas explosion in the building where she’d lived for 12 years. 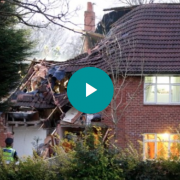 Jane Fallon lost everything following the blast in Tinshill three days before Christmas. The blast happened on the first floor, but Jane, who lived downstairs – was in the property and feared the worst.